*Our 24hr Glass Service is available on 4969 2525. Hamptons is all about the details. 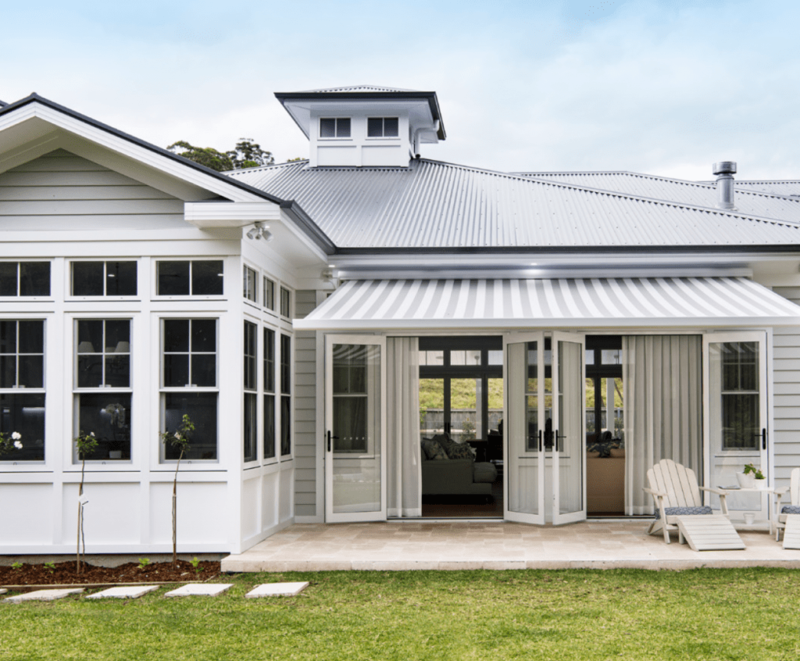 Download the Look Book to find out the essential details of the Hamptons look and the array of James Hardie Scyon products available at Porters Mitre 10 to help you to achieve the on trend style. It doesn’t matter if you’re about to build new, or whether you are renovating – the Hamptons Look Book will give you inspiration and ideas to speak to your friendly Porters Mitre 10 team member or builder about achieving this relaxed coastal energy for your home. For more inspiration and feature home images – visit the Scyon website here. Zip Pay available now at Porters! Zip Pay is now available at Porters and Porters Mitre 10 stores! Customers can sign up to Zip Pay to shop today, interest free and pay later. * Please note, Zip Pay is not available at Charlies Cafe or for Porters or Inspirations Mackay Paint Account Holders when paying with their account. For more information about how to sign up, please visit the Zip Pay website. For any questions about using Zip Pay instore, contact our team on 4967 3333. Merlo Coffee Now at Charlies Cafe! 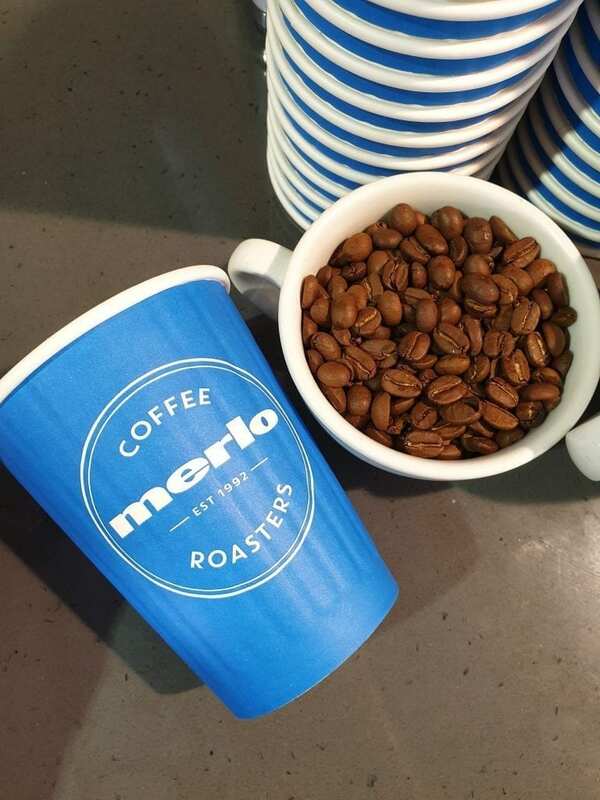 We’re excited to welcome our newest edition to Charlies Café…say hello to Merlo Coffee! Merlo is no stranger to our region – in 1950 Luigi Merlo set out from Italy to make a new life for his family in Australia, starting in the cane fields of Mackay, before moving to Brisbane in 1958! 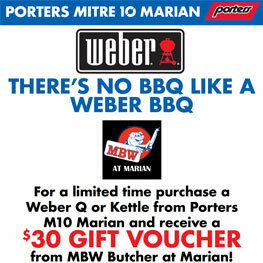 Now brewing at Charlies Café, Porters Mitre 10 Mackay; come in and try it for yourself! A whole new level of design expression. Featuring a subtle, sand-like texture, Textura Black is a low-gloss, tactile alternative to standard powder coated finishes such as gloss, satin or matt. 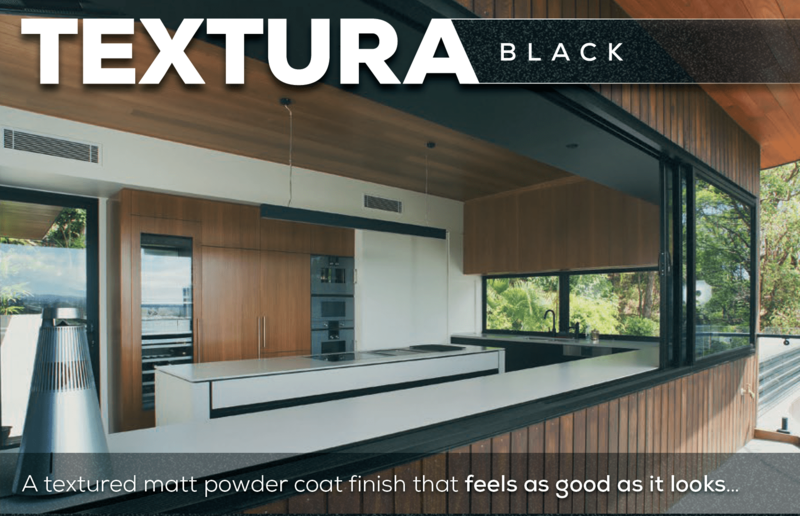 With seamless integration across the Bradnam’s product range, Textura Black’s interaction of colour and surface creates a whole new level of design expression. 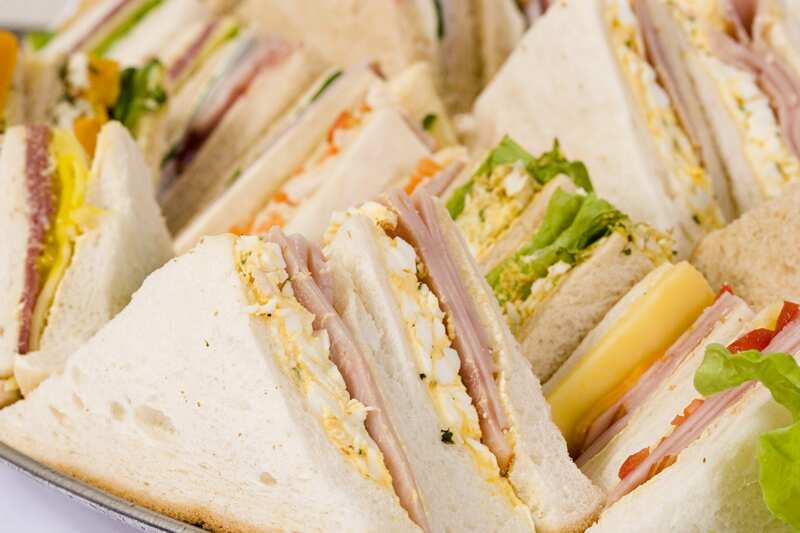 Charlies Cafe – We Do Catering! Let our Charlies Cafe team help with your catering for your occasion! Whether you’re catering for a do at work or at home; a small get-together or a big group gathering, we can tailor to suit your needs! Download a copy of our Charlies Catering Menu. Submit your completed form to ua.mo1555841985c.ret1555841985ropc@1555841985seilr1555841985ahc1555841985 or over the Cafe counter, Porters Mitre 10 Mackay store. 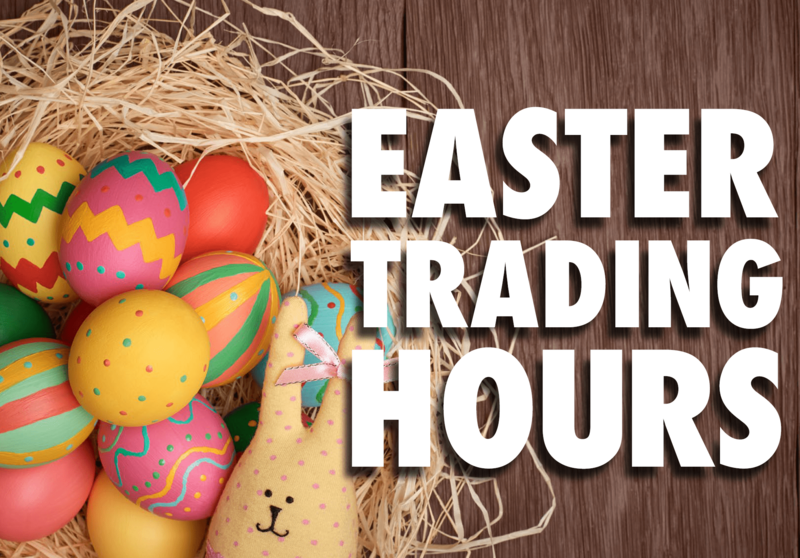 Call our team for enquiries or special requests on 4967 3391. Find out more about our Catering options and Takeaway menu here. 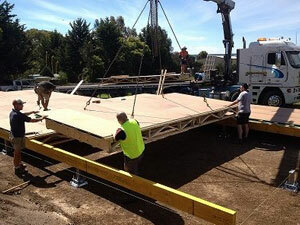 Pryda are at the cutting edge in technology developments with truss & frame manufacture and are world leaders in the industry. Available now at Porters Truss & Frame, your truss layouts will now have a QR code that you can scan to view an instant 3D model! 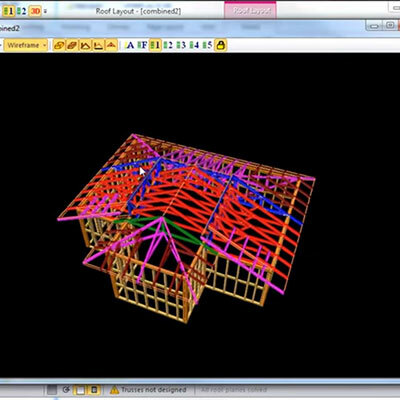 Committed to making the job on site easier for builders; the new Porters & Pryda Truss and Frame 3D layouts will be easier to interpret and ensure problem solving is efficient! Contact the Porters Truss & Frame team today on 49 692 530 today to find out more about this innovative technology from Pryda! 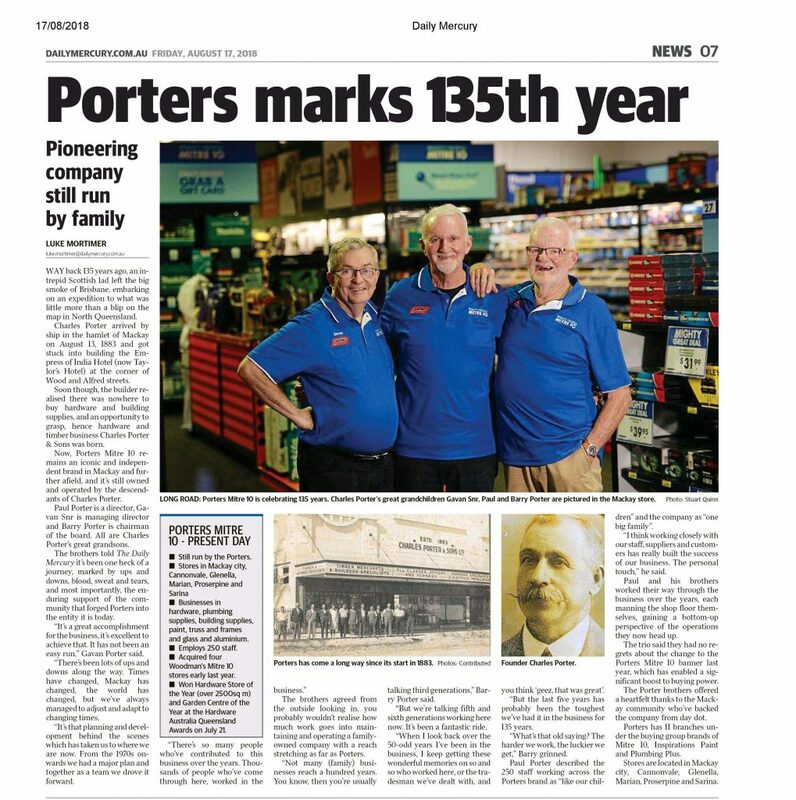 This week, we celebrate 135 years of the Charles Porters and Sons business! 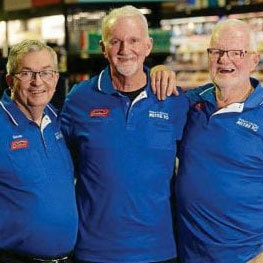 Porters’ leading men and brother trio, Gavan, Paul and Barry share the highs and low of it all in the article below, with a particluar mention of the Mackay community for supporting them along the way. 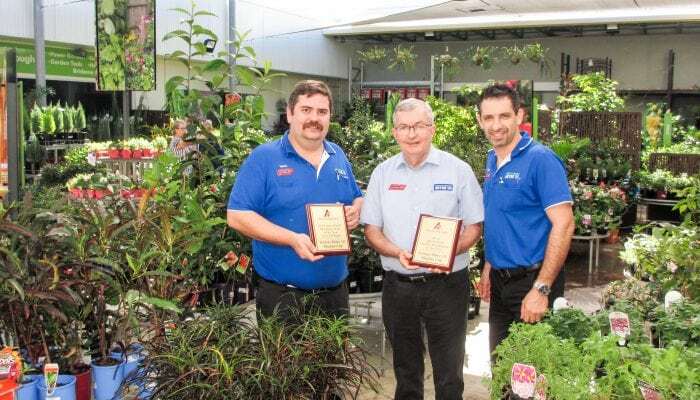 Hardware Australia hosted the 2018 Queensland Hardware Industry Awards in Brisbane on Saturday night, 21st July and Porters Mitre 10 Mackay City were awarded Hardware Store of the Year and Garden Centre of the Year. Nominated for two awards in two categories, Porters Mitre 10 Retail Manager Anthony Pace was thrilled to be announced winners in both. 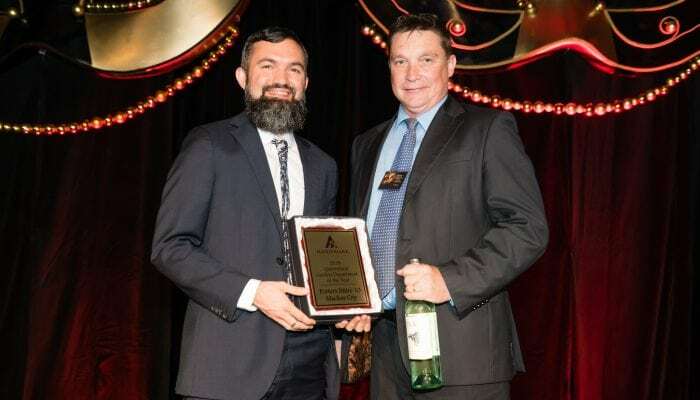 The Hardware Australia awards ceremony is the premier event for the hardware industry, recognising excellence and achievement across the state. 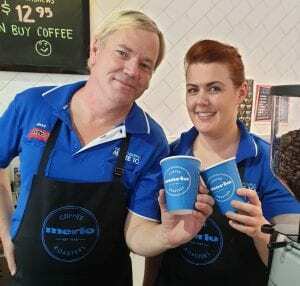 Stores are nominated from all over Queensland with judging based on business performance, strategy, training, innovation, customer service, marketing and community engagement. 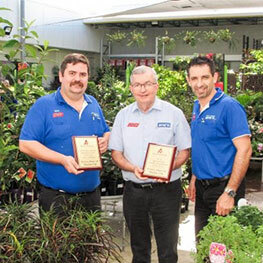 Scott Wiseman, Executive Officer Hardware Australia was proud to see Porters as a regional store win the award. “Porters have demonstrated that their business and stores are at the cutting edge and leading the future of the industry.” Mr Wiseman said. 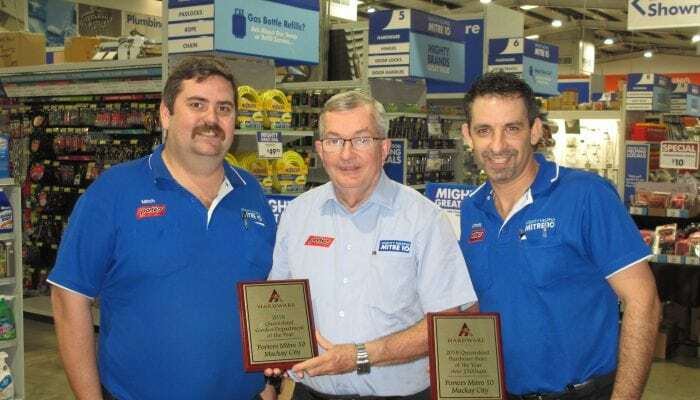 “Mackay locals should be proud to have Queensland’s Best Hardware Store as their local independent store,” he said. Gavan Porter, Managing Director at Porters said the win was a true testament to the efforts of the Porter family, the executives and the wider team and credits the company’s ability to completely reset and refocus over recent years. 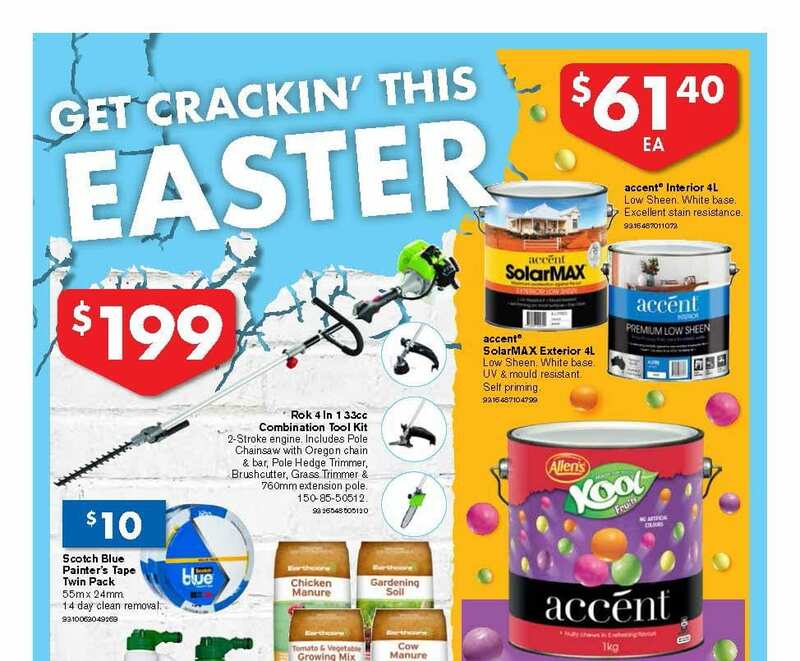 “Porters Mitre 10 Mackay City is a one-stop destination for all of your DIY home projects.” he said. 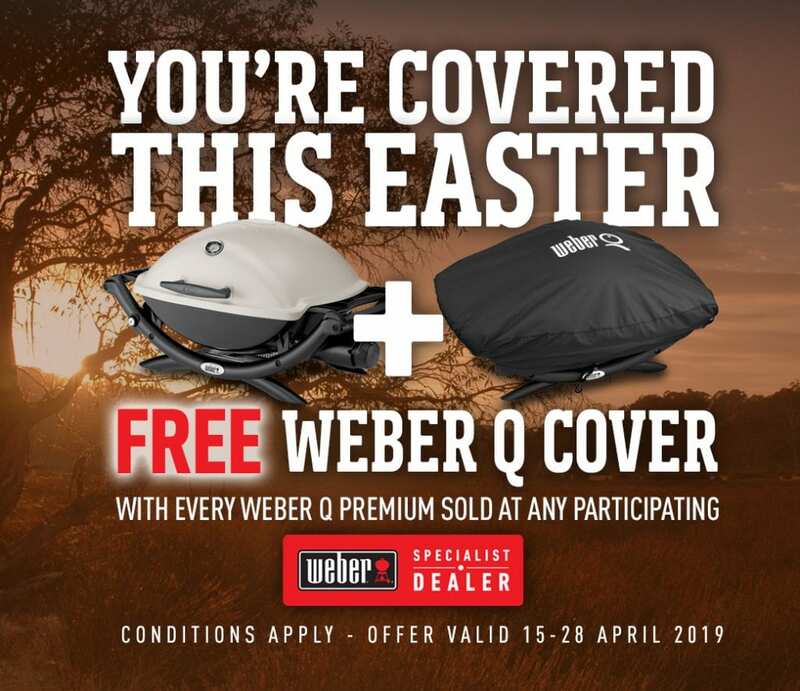 Charles Porter & Sons have been supporting the Mackay & Whitsunday region with building supplies and hardware products since 1883. We are committed to growing revenue, containing costs and increasing productivity and customer satisfaction with a ‘do it right first time’ approach. Our Quality system is based on the requirements of ISO 9001:2015. Apply risk-based thinking across the organisation to ensure positive and negative impacts are identified and managed. Place importance on competition based on quality of service and product to satisfy customers requirements and strive for high levels of customer satisfaction. Continuously improve the effectiveness and efficiency of our QMS in accordance with the requirements of AS/NZS ISO 9001 standard. Work collaboratively with our interested parties to satisfy their expectations and agreed requirements. Educate and train our people to continually improve skills awareness and knowledge of quality issues and practices to cater for future change and development. Provide sufficient and suitable resources to maintain our QMS. 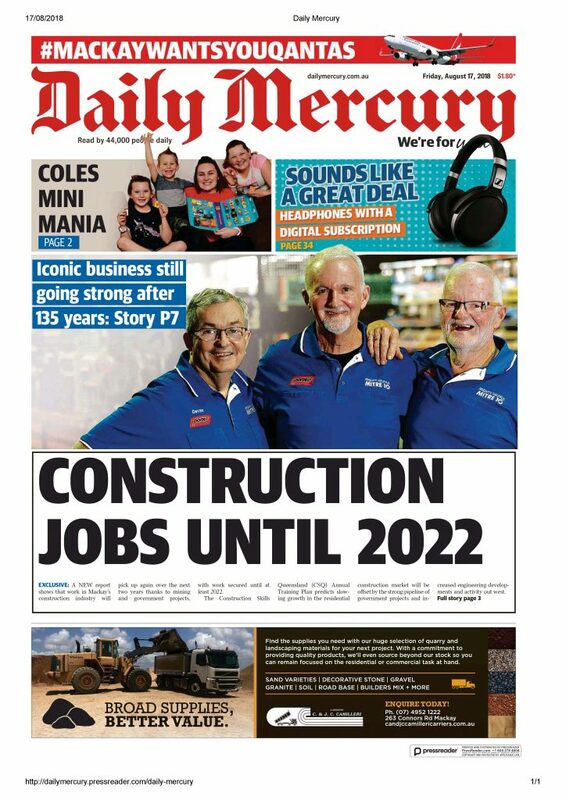 It is our Company Policy that Charles Porter & Sons continues to develop as one of the leading and largest independent suppliers to the building industry and retail market in Queensland. 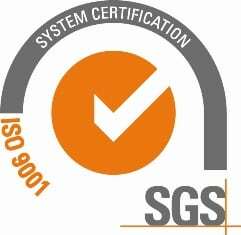 ISO 9001 is an international standard that specifies requirements for a quality management system. By going through the accreditation process, this ensures Porters is able to continuously provide a high standard of products and services that meet both customer demands and necessary regulatory requirements. The commitment to continuous improvement is at the core of Porters values, and we pride ourselves on offering customers the peace of mind in knowing that we are delivering to a high standard, every day.